Camp for €16,- a night at Campsite Netl de Wildste Tuin in low season with CampingCard ACSI. 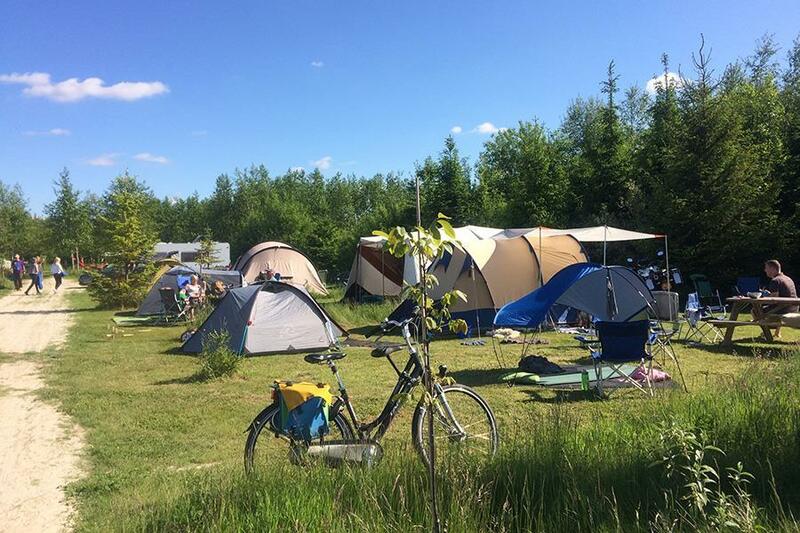 Campsite Netl de Wildste Tuin, located in Kraggenburg (Flevoland), is a campsite with 66 touring pitches. With your CampingCard ACSI you can camp on one of the pitches during the following periods: 05-04-2019 - 18-04-2019, 22-05-2019 - 29-06-2019 and 31-08-2019 - 27-10-2019. At this campsite you can not only use your CampingCard ACSI for inexpensive camping, you can also use your ACSI Club ID (as an alternative ID). Netl de Wildste Tuin recreation park (48 hectares) with campsite, natural camping pitches and motorhome pitches (camp fires allowed). Beaches for swimming, natural playground, bamboo jungle, 9 hole pitch & putt, obstacle training course and beach pavilion. Would you like to book Campsite Netl de Wildste Tuin or request more information? You can do both using the information below. Noordoostpolder main road Marknesse-Kraggenburg. NW Overijssel Vollenhoven direction Marknesse. CampingCard ACSI will send your information request to "Campsite Netl de Wildste Tuin".